I'm a random person in this random planet that sits in some random galaxy. I like Tokio Hotel, Anime, Cosplay and holy Ra HARRY POTTER. 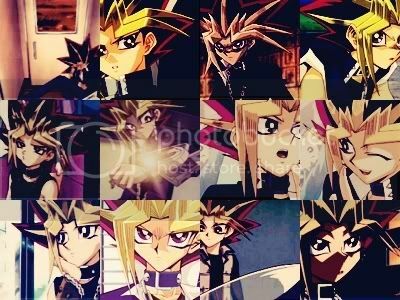 Oh yeah, one more thing, I REALLY LOVE Yu-Gi-Oh!. Well, I am the queen of Pharaoh Atem (self proclaimed of course XD). Also, I'm a bit crazy in the head. But don't be afraid.